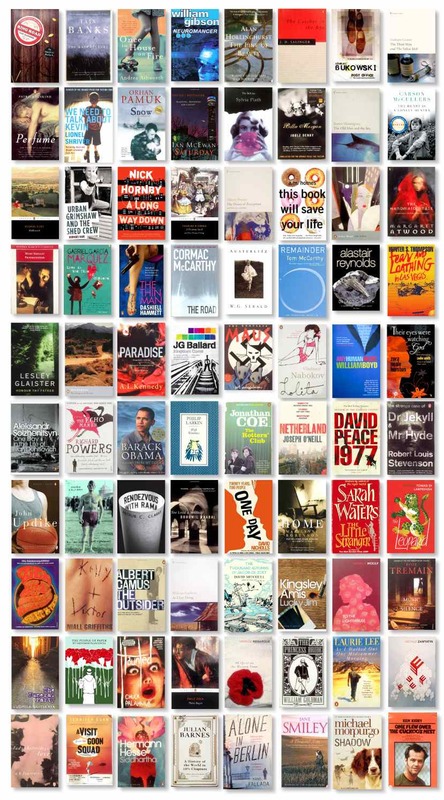 I love this image – this is the cover art for all of the books we’ve read in book club. It gives me a real sense of achievement when I look at it and each book cover reminds me of the book immediately and brings back the feelings and emotions I had for each book when I was reading it. They also serve to remind me how important the design of a book cover is and if a publisher or author gets it right it completely adds to the overall experience and if they get it wrong how it compounds the any negativity I have about it. Oh, you can. And wow, you guys have an AWESOME book club.